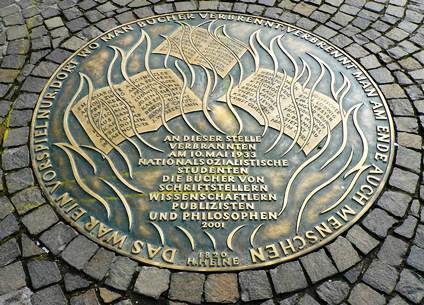 At this place, on May 10, 1933, Nazi students burned the books of writers, scholars, journalists, and philosophers. Translation errors are mine alone. Where they burn books, they will – in the end – burn people. 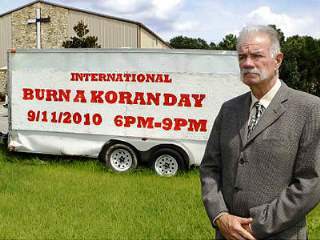 Warning: This post may contain politically incorrect language. It exists for the purpose of example and is not intended to disparage or defame any particular person, race, creed, color, or religion. If you feel you may be offended by such language, stop reading now. You have been warned. What is censorship? As a teacher, I advise my students that Wikipedia is not a scholarly source. 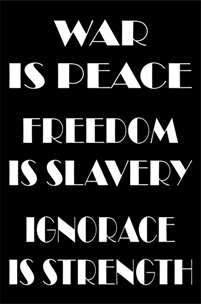 Nevertheless, the site provides an accurate definition for censorship: “the suppression of speech or other public communication which may be considered objectionable, harmful, sensitive, politically incorrect or inconvenient.” In reality, this definition requires only one word: inconvenient. In our politically-correct, self-centered society, anything we disagree with must be the spawn of Hitler. Don’t believe me? Just check the comments section on any internet forum. Censorship exists in many forms. Countries around the world censor the internet; the FCC regulates “radio, television, wire, satellite and cable” communications in the United States; political and religious groups seek to enshrine their First Amendment rights at the expense of their opposition; media outlets and schoolteachers censor their messages in accordance with their audience. In our technology-dependent society, book censorship often goes overlooked. 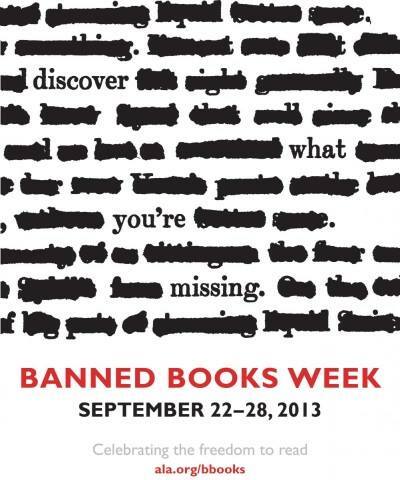 Banned Books Week exists to inform the public of such censorship. There is more than one way to burn a book. And the world is full of people running about with lit matches. In general, book censorship takes on three forms. First, some censors only edit books in their personal library. These puritanical critics take a black marker to the pages of literature and pass their objections on to others. My first copy of Catcher in the Rye, bought at a used book fair, had all the profanity blacked out. (Spoiler: profanity is essential to Holden’s character). I later bought a copy of Wicked in which all references to sexuality had been removed via Sharpie. In case you don’t know what happens when you use Sharpie on book paper, it (generally) bleeds through, effectively ruining the book. Like this, minus the motivational message. Second, some censors seek to “protect” their communities via book bans. For the most part, these bans affect school reading lists, but public libraries are often targeted as well. It is this form of censorship that Banned Books Week was designed to fight. For some, this isn’t satire. Finally, in its most extreme form, censors may seek to eradicate book by burning all known copies. The most infamous of these fires took place in Nazi Germany, but they also occurred in England during the 14th and 15th centuries. Even as recent as 2010, censorship zealots tried to keep the tradition alive and well. Many critics question the practice of allowing objectionable material in the first place. After all, if we disagree with something for religious or political reasons, or if we are offended by material of a certain nature, should we not have the right to protest it? Should parents not have the right to monitor what their children have access to? I grew up in a conservative household, so I partially understand these concerns. However, what is most important: that our own beliefs advance or that people think for themselves? Is it not better to make an informed decision rather than simply relying on the words of others? In determining what a society – or a segment of society – can and cannot read, we deprive ourselves of opportunities to promote and develop critical thinking. Productive citizens require discernment. It allows us to filter information and produce opinions based on fact and not emotions. Discernment allows us to see the big picture and make choices based on the long term. Reasoning helps us make sense of a chaotic world. To me, it is not enough to simply know what you think; you must also know why you think it. 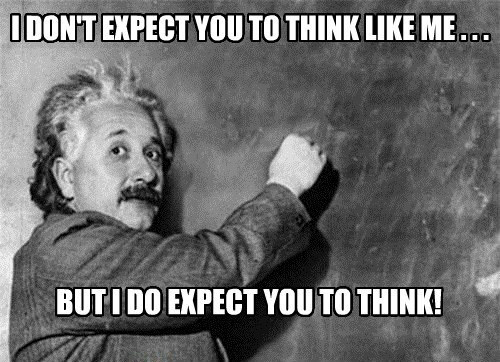 I aim to teach my students to think for themselves, and then articulate their opinion in a rational manner. For example, some years ago I posed the following question: “Was Germany responsible for World War I as the Treaty of Versailles claimed? Explain your answer.” Among the varying answers I received this: “Germany was responsible for World War I because Germany is stupid.” I gave zero credit. The student complained of unfairness; in class I had backed Germany. So I sat down and showed him how exactly he could have answered the question. Again, he complained that there was no clear-cut “correct” answer. “Exactly,” I said. Now you know my viewpoint. With this in mind, over the next seven days I will be reviewing seven banned books – one for each day of Banned Book Week. 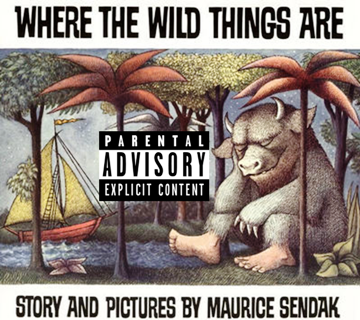 Check back tomorrow for Banned Book No. 1!